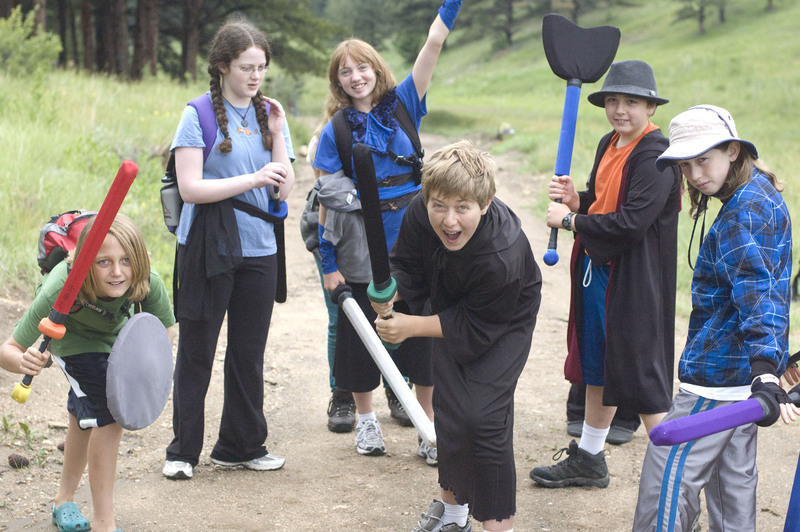 Looking for Overnight Camps in Colorado? 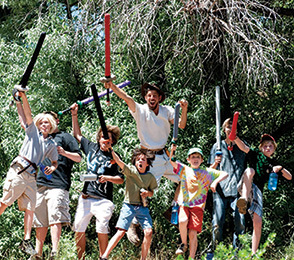 Kids camps in Colorado don’t get better than our fun, outdoor adventure programs. 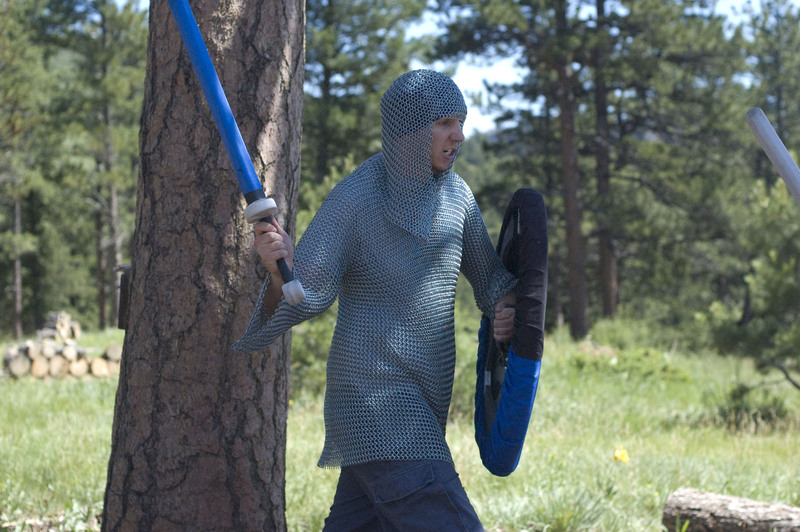 The adventure comes to life with our immersive activities set in the background of Colorado’s beautiful mountains. 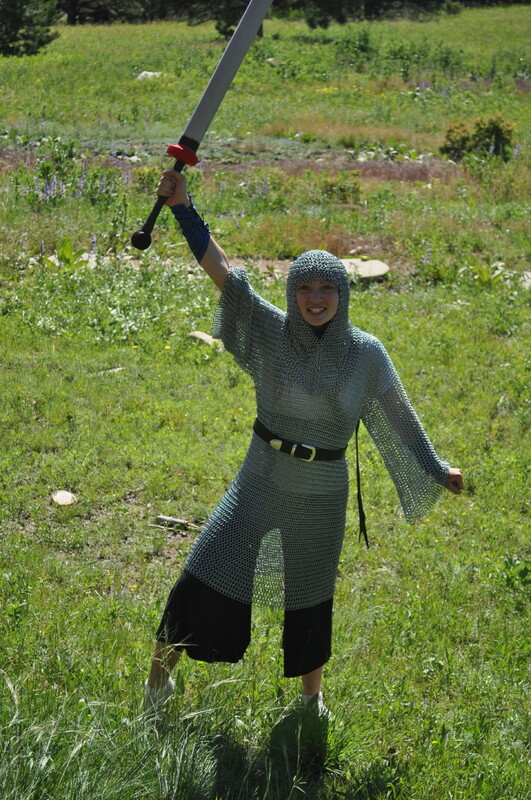 Filled with fun activities like sword-dueling, an engaging storyline, and surprise guests. After trying our overnight programs, your children & teens will never want to go to another overnight camp in Colorado again! 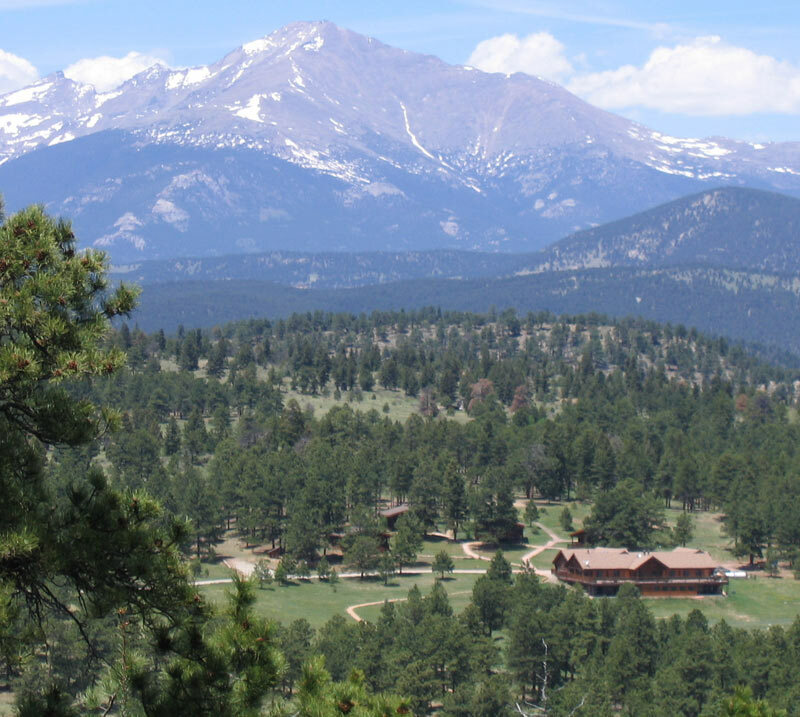 Our overnights are conveniently located near Boulder & Denver, CO but far enough away that the kids & teens get a break from the city, and get to immerse themselves in nature. 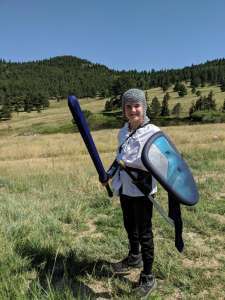 We offer two types of overnight programs: our Adventure Quest Overnight for boys and girls ages 9-18, and our Heroes Academy programs for teens age 14-17. 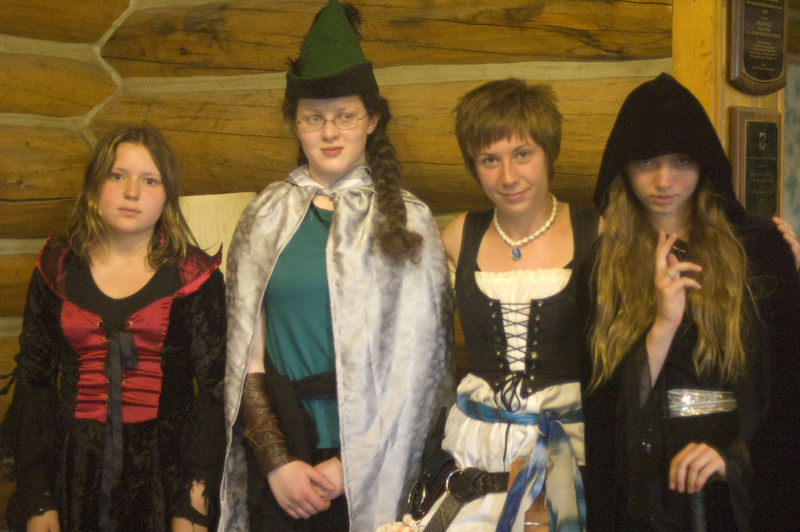 This is a four-day, three-night quest at Cal-wood in Jamestown for ages 9 – 18. 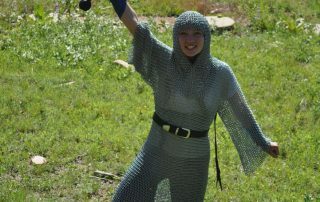 It is the ultimate Adventure Quest experience! 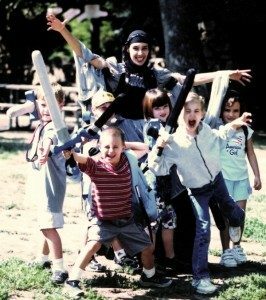 Join us for an immersive quest filled with elaborate plots, authentic props, and surprise encounters as we explore the forested wilderness of Cal-wood Education Center. Location: Cal-Wood Education Center near Jamestown, CO. Participants are grouped by age into cabins of 6, each with an adult Quest Leader. 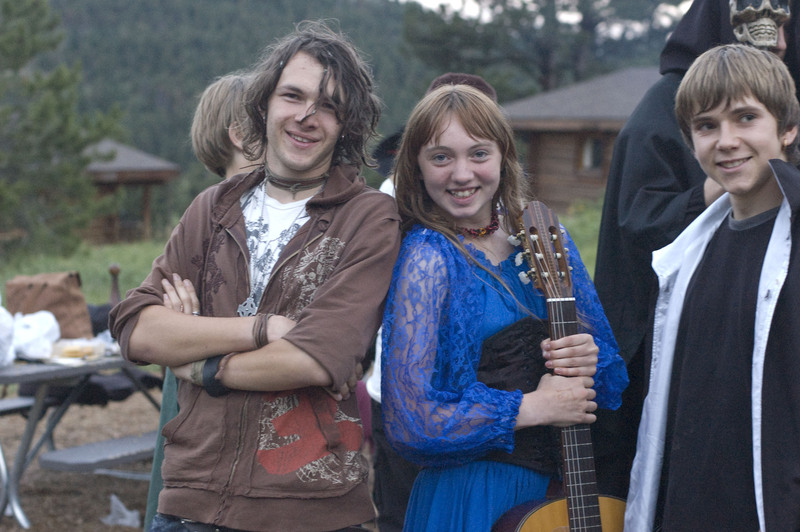 Join a transformative weekend at a living village at the edge of a vexing wilderness! Formidable missions, nighttime ambushes, wayfarer inn merriment, and a monster-laden wilderness to explore! 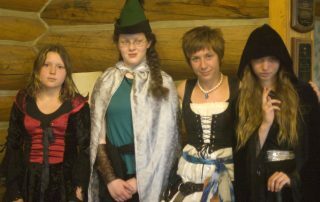 Teens band together in small groups with RA Quest Leaders, while engaging with an immersive village co-created by 25+ costumed adult live-action roleplayers. 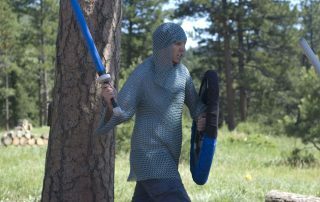 Camp in rustic cabins or tents and roleplay with rogues, sorcerers, knights, and monstrous foes! See Heroes Academy for more details, and check our Program Calendar for dates of upcoming programs. Transformative weekends at the edge of a vexing wilderness! 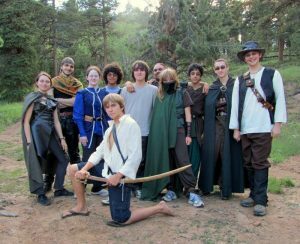 All Heroes Academy programs give mature teens a transformative experience within intensive programs. Besides “out of game” assistance and safety oversight, our staff do not interfere in the decisions and consequences of the group’s actions. Because of this structure, the participants must overcome challenges on their own, including the “Heroes Journey” challenges of internal growth in the areas of accountability, leadership, honor, and planning. 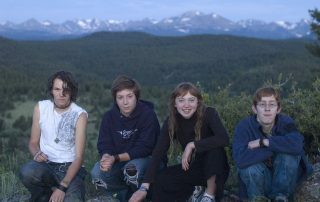 Heroes Academy programs vary locations based on the program. These transformative weekends take place at a living village at the edge of a vexing wilderness! All Empire events are held at Beaver Ranch in the Conifer Community Park. 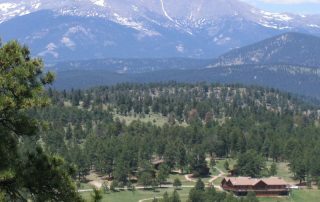 Get directions to Conifer Community Park. Costumes are required at all times during the Heroes’ Alliance weekend event. Participants will get a packing list that includes the need for some camping gear.